As the only trade association dedicated solely to the utility construction business, NUCA of Colorado is the preeminent place to come together with other industry professionals to grow and develop, listen and communicate, and share best practices in a spirit of trust and cooperation. NUCA of Colorado offers its members the opportunity to build relationships and create unique business opportunities, stay up-to-date on the latest industry news, and participate in shaping industry-related legislation. Join Us at Our Colorado Springs Location in May! Happy Hour and Networking from 5pm - 6:30pm in the Sun Room at Phantom Canyon Brewery. Door prize, networking, NUCA News and More. You don't want to miss this fun group on your industry peers and an awesome location. Feel free to bring clients and others from your office. This month's event is graciously sponsored by OldCastle Infrastructure. 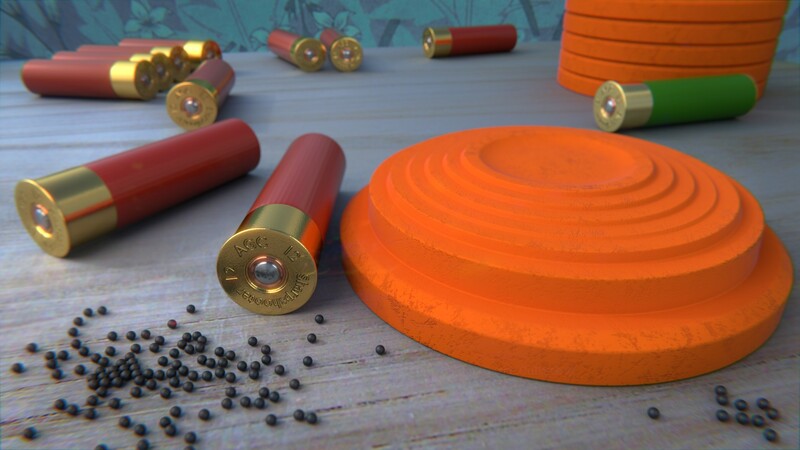 Join us for the May Safety Roundtable. This is an impromptu meeting of safety professionals in the industry that would like to have a roundtable discussion on various topics. 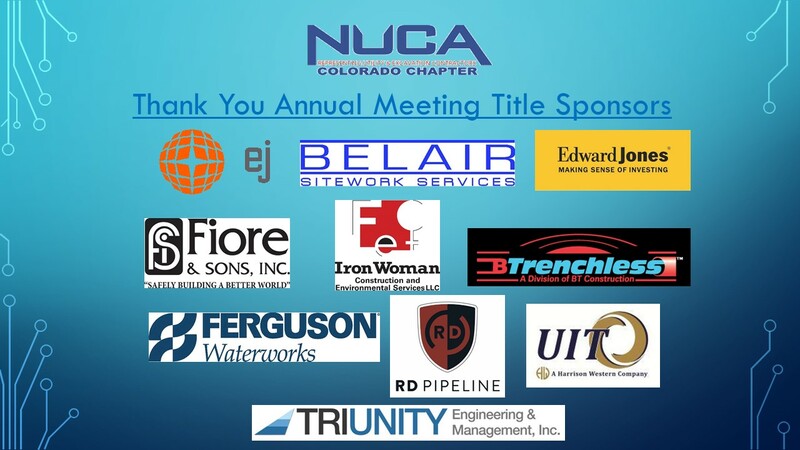 NUCA of Colorado is a powerful blend of business owners, contractors, suppliers, engineers and supporters of the utility contracting industry dedicated to growing and expanding awareness of the issues involved in delivering utilities to the Colorado region.